When it comes to getting dinner on the table on busy weeknights, we're all about one-pot, one-pan meals that don't compromise on flavor and promise a virtually empty sink. 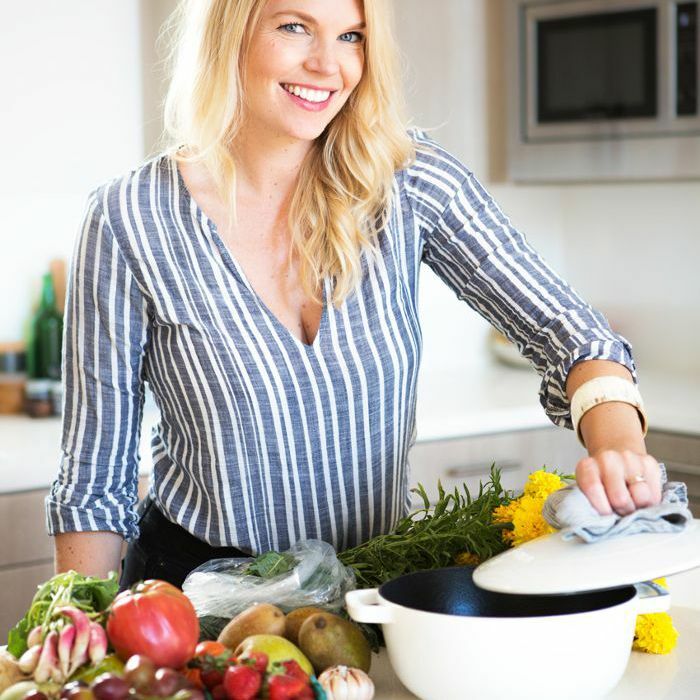 In search of inspired quick-and-easy dinners to add to our recipe rotation this fall, we turned to none other than Amanda Frederickson, a professional chef and recipe developer who's spent time cooking in Michelin-starred restaurants and even the Williams Sonoma test kitchen. 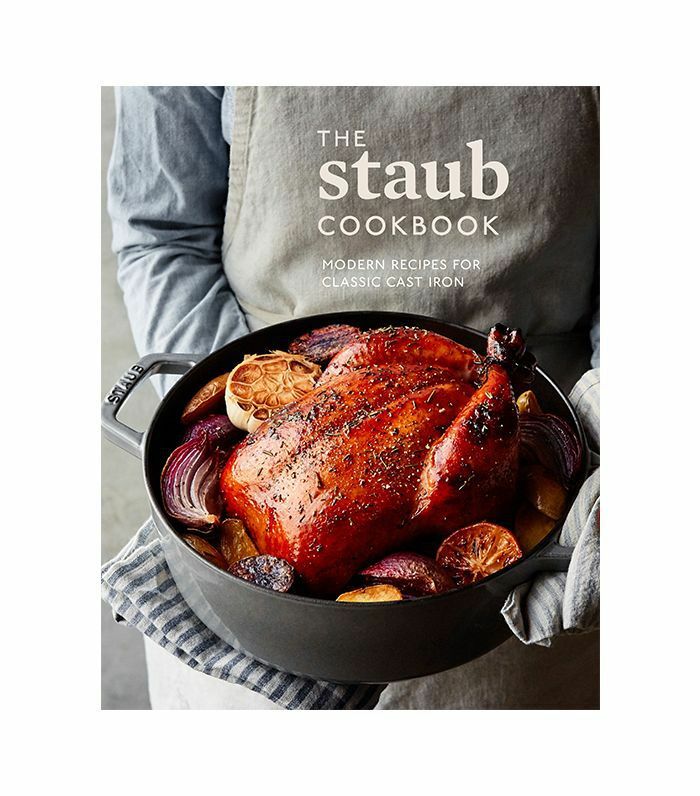 She also just so happens to be the co-author of The Staub Cookbook, the first from the French cookware brand that's practically synonymous with one-pot meals. 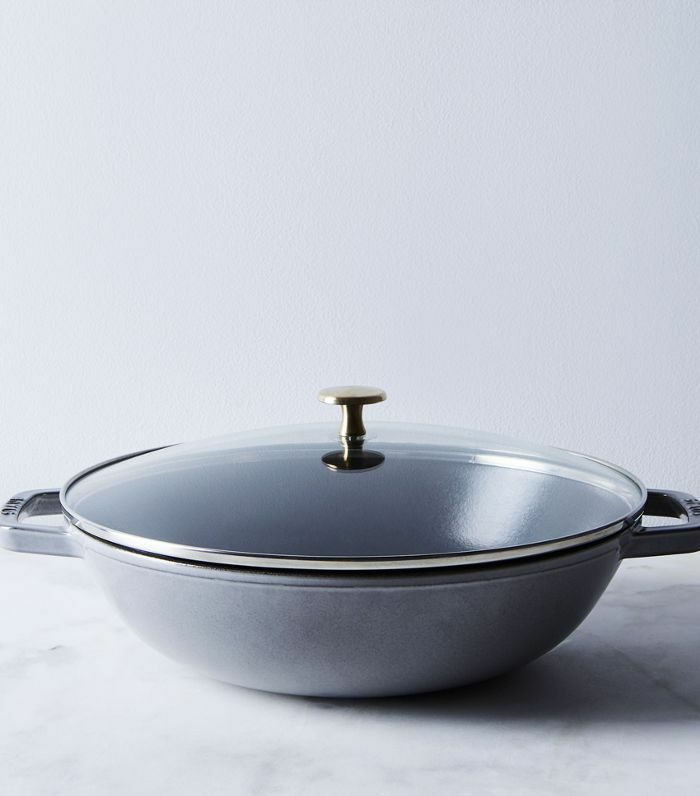 "A common myth is that cast iron should only be used when cooking low, slow dishes that take a long time to cook," she told MyDomaine. "But in reality, since cast iron heats up quickly and maintains even heat, it's perfect for quick weeknight cooking." Ahead, see the four easy one-pot recipes the foodie swears by when she doesn't have time to cook, including a spicy, lemony orecchiette pasta that'll save you on especially busy weeknights. "I love one-pot pasta recipes, and this one is a recipe I continue to come back to all the time," confesses Frederickson. "Filled with hearty sausage, chewy orecchiette, and bright lemon flavor, it's a staple in my house. One of the best things about this dish is that it can all be made in the same pot, making clean up a cinch." 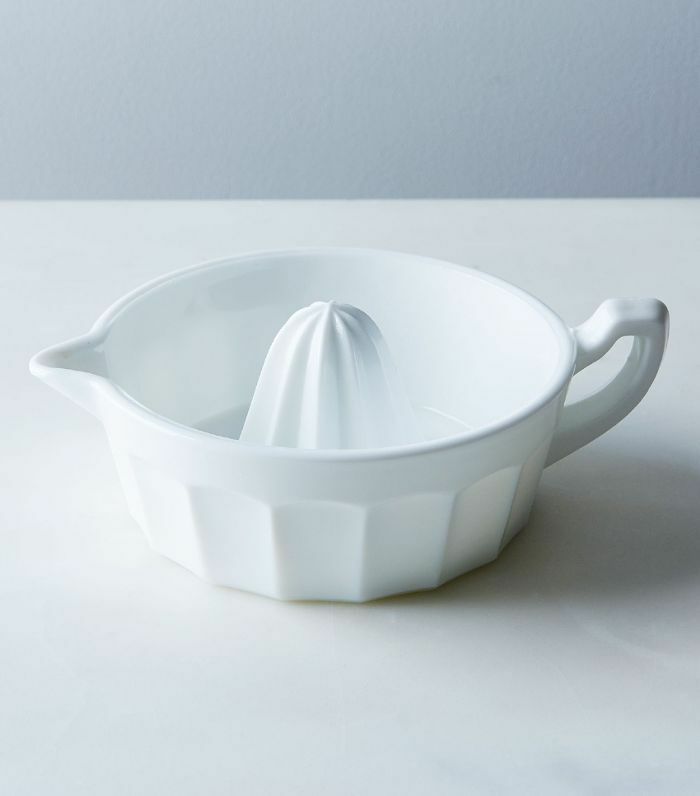 Bring a large cast-iron cocotte of water to a boil, salt it, and cook the orecchiette according to the package instructions to al dente. Drain and set aside. 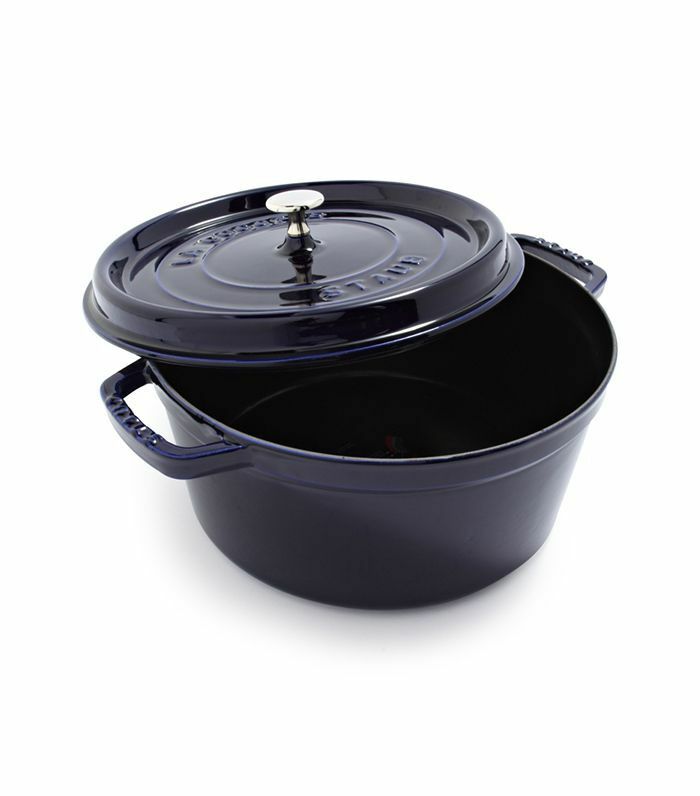 In a large cast-iron cocotte, heat the oil over medium heat. Add the sausage and cook until cooked through and browned, 5 to 7 minutes, breaking up large pieces of meat. Add the chard and chicken stock, cover, and cook for 2 to 3 minutes, until the chard is wilted. "Who says grilled cheese is just for kids?" asks Frederickson. "This particular one is filled with sweet and savory flavors, and it comes together in about 10 minutes." 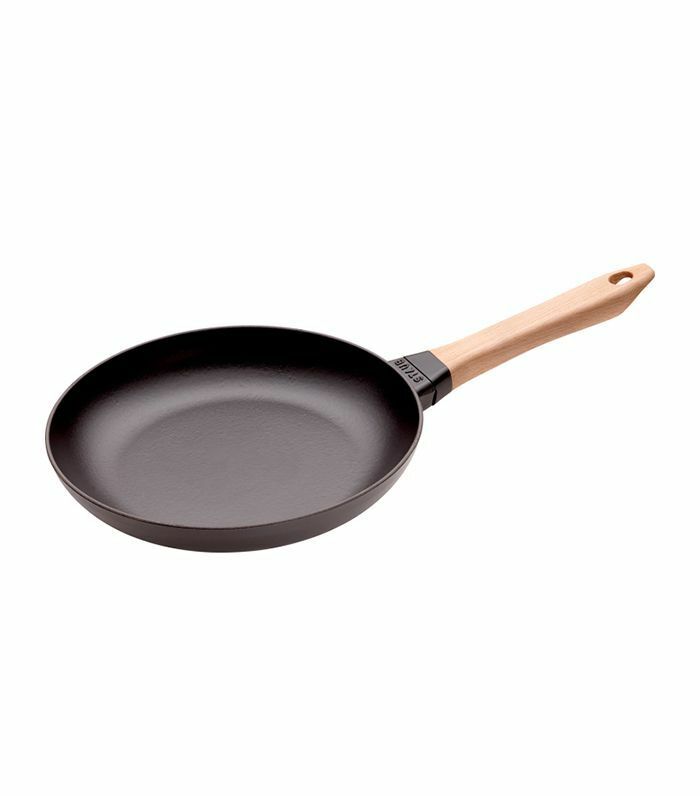 Preheat a medium cast-iron fry pan over medium-high heat. Brush slices of bread with olive oil on both sides. 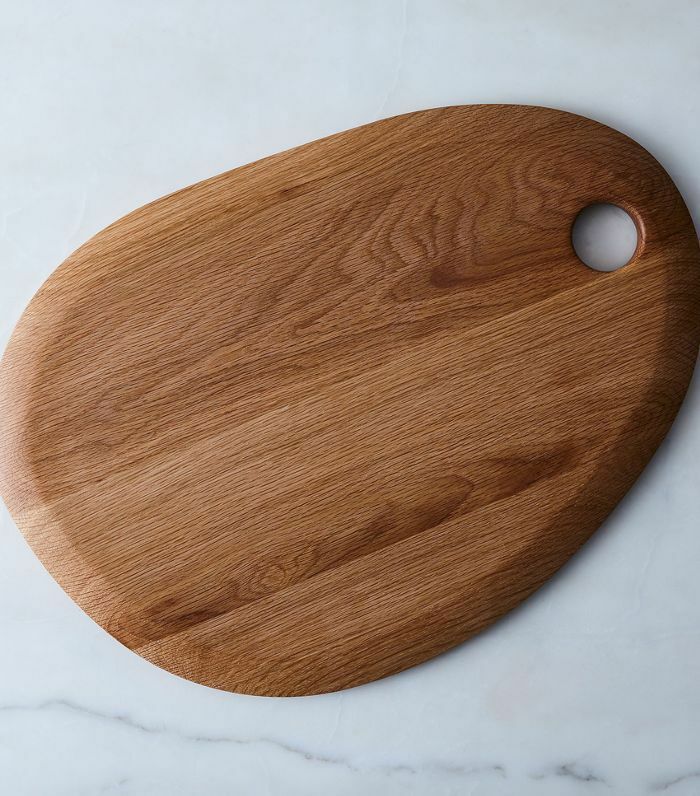 Lay 2 of the bread slices on a cutting board. Spread half of the jam on one slice of bread. Top with half of the Brie and the half of the sage. Top with another slice of bread. Repeat with the remaining ingredients to make a second sandwich. "I love cooking salmon in a cast-iron fry pan because it creates that perfect crispy salmon skin we all love," Frederickson divulges. "When cooked on the stovetop, salmon only takes about five minutes to cook, depending on the thickness. The tomato-and-corn salsa can be made ahead to save some time, but wait to fold in the avocado until the last minute so it stays fresh." In a medium bowl, combine the cherry tomatoes, corn, avocado, red onion, basil, lime juice, 1 tablespoon of the oil, and pinch of salt and pepper. 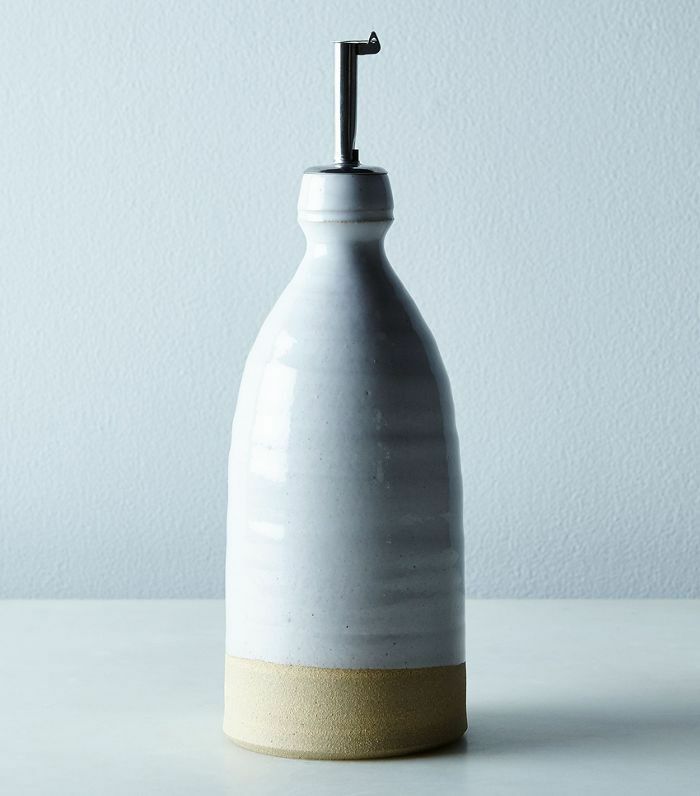 Toss well, and set aside. 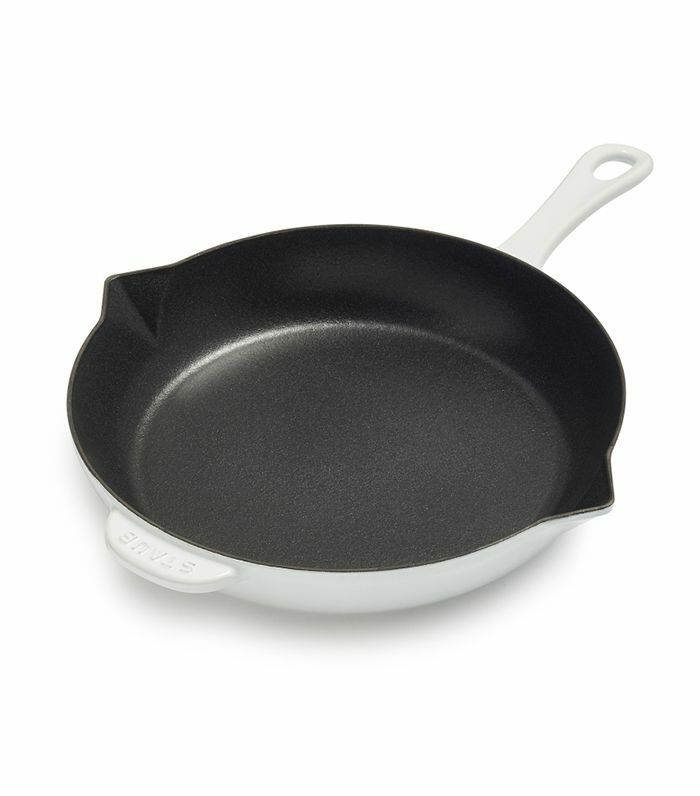 Heat a medium cast-iron fry pan over medium-high heat, and add the remaining 2 tablespoons oil. Pat the salmon skin dry with a paper towel. 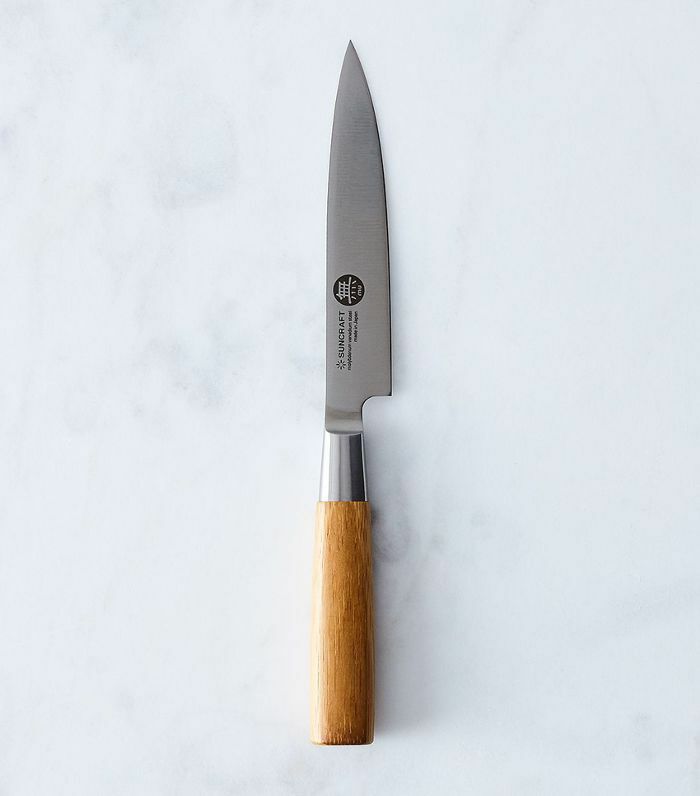 Gently run a knife along the skin, removing excess moisture but being careful not to cut the skin. Season with salt and pepper. Place 2 of the fillets in the pan, skin-side down, and cook for 3 to 4 minutes, then flip and cook for 1 minute more, or until a paring knife can be easily inserted without any resistance. "Filet is one of those dishes that sounds super fancy, but in reality, it couldn't be easier," reassures Frederickson. "In this dish, the steak is cooked on the stovetop in a cast-iron fry pan and finished in the oven. To save time, you can make the herbed butter ahead of time and keep it in the fridge for up to a week, or even freeze it, where it will last for at least a month." In a small bowl, combine the butter, chives, rosemary, garlic, and a pinch each of salt and pepper. Mix well and set aside. In a spice grinder or blender, finely grind the dried porcinis; then pour them onto a plate in an even layer. Liberally sprinkle the steaks with salt and pepper, then press the steaks into the porcini powder. 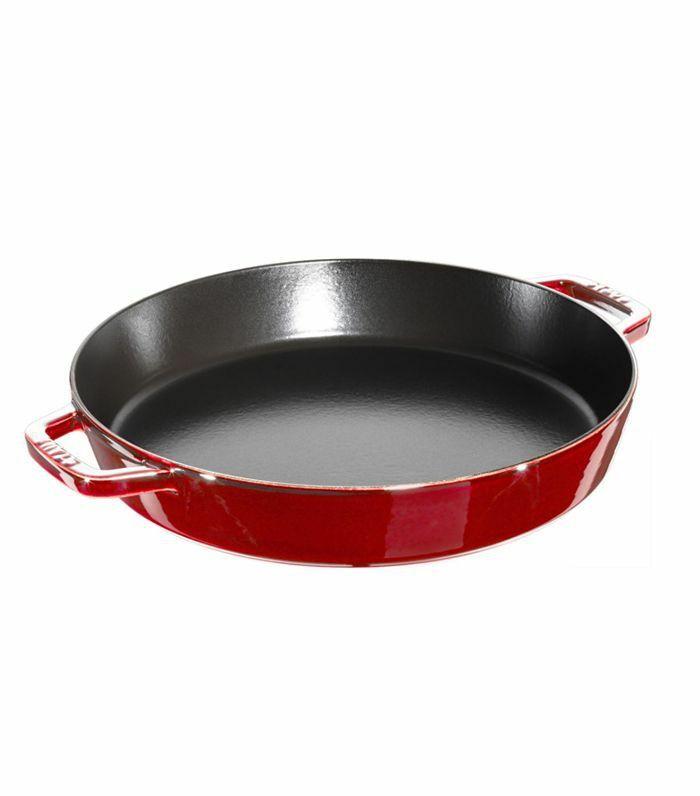 Pour the oil into a large cast-iron fry pan and heat it over medium-high heat until barely smoking. Sear the steaks for 3 minutes per side; then place the pan in the oven for about 3 minutes, until the internal temperature reads 125°F on a meat thermometer for medium rare. Reprinted with permission from The Staub Cookbook, copyright © 2018. Photography by Colin Price. Published by Ten Speed Press, an imprint of Penguin Random House. Subscribe to our daily newsletter to have more easy, delicious recipes delivered directly to your inbox.